Actual and prospective trade agreements (especially TPP and TTIP developments), new CFR and EAR rules, and export controls. Specialist interviewees in Chapter 30 (we have got some great new contributions). Articles that I have written in the past several years have been referenced. The population of hyperlinks with new sites that have appeared since the book’s initial publication. So, are you ready? We’ve gone from about 150,000 words in the 1st edition to more than 175,000 words in the 2nd edition. In this case, bigger will be better. 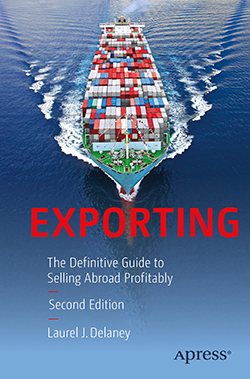 This will be the best export book ever. You won’t want to miss it. I plan to have it available for all attendees at the Global Small Business Forum 2016 in Chicago. Can’t wait. Watch here for the new Amazon listing soon. eBay’s Small Online Business Growth Report discusses how globalization and technology affect small and medium-sized enterprises (SMEs), how exporting helps SMEs succeed, and more. 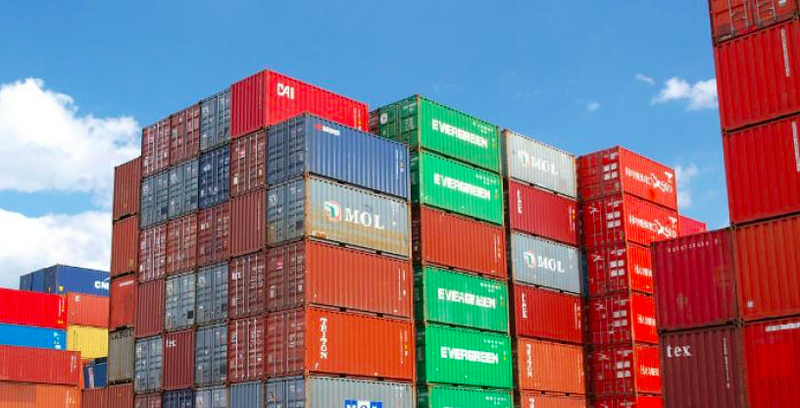 E-commerce is transforming the global business landscape at an unprecedented speed, and in order to succeed in this space, entrepreneurs must master new business techniques along with time-tried precepts of international trade. This publication studies e-commerce-related policies that affect SMEs’ engagement in cross-border e-commerce. It identifies the bottlenecks and requirements of e-commerce participation and presents examples of best practices in regulating cross-border e-commerce.